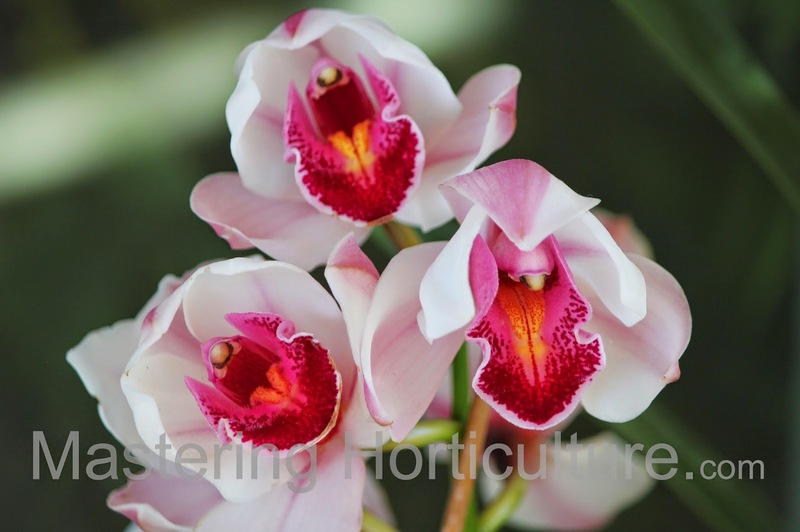 This is the time of year when my cymbidiums are in bloom and thus the obligatory orchid photo-shoot. 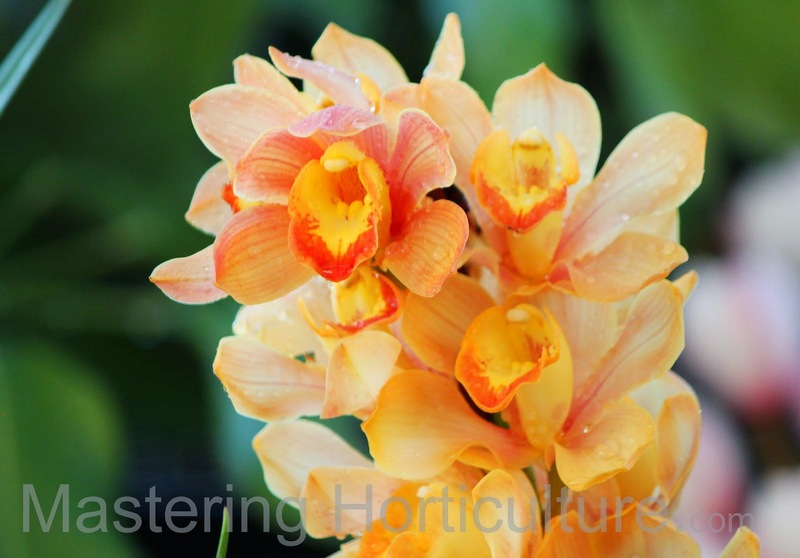 The variety names of these ones are not known to me but I will let the flowers speak of their kind. New this year - I got it as a gift. The only green-colored one in my collection - always blooms earlier than the others. New this year - Bought from an ethnic grocery store in Marina, California. One of my old time favorites - turns pinkish when the temperatures are low. New this year - bought from Marina, California. 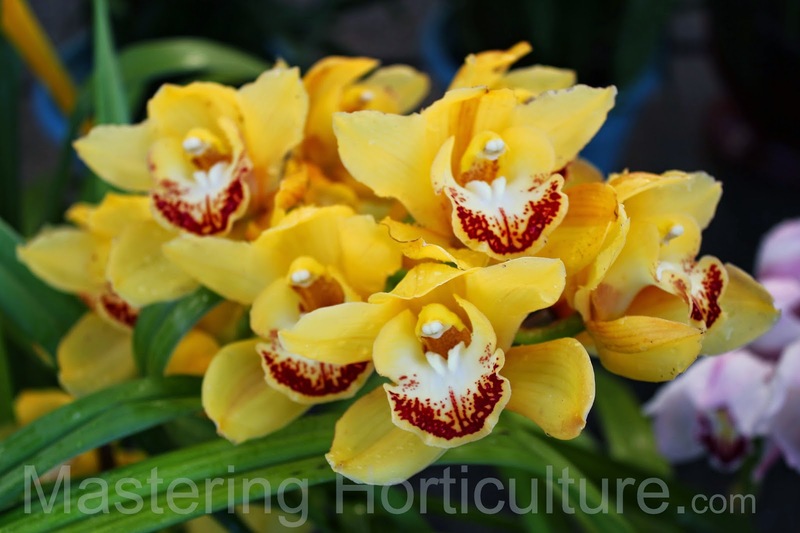 Cymbidiums are not only beautiful - they also lasting. Fig. 1 Newly replanted Tradescantia somaliensis from a 2-inch pot. 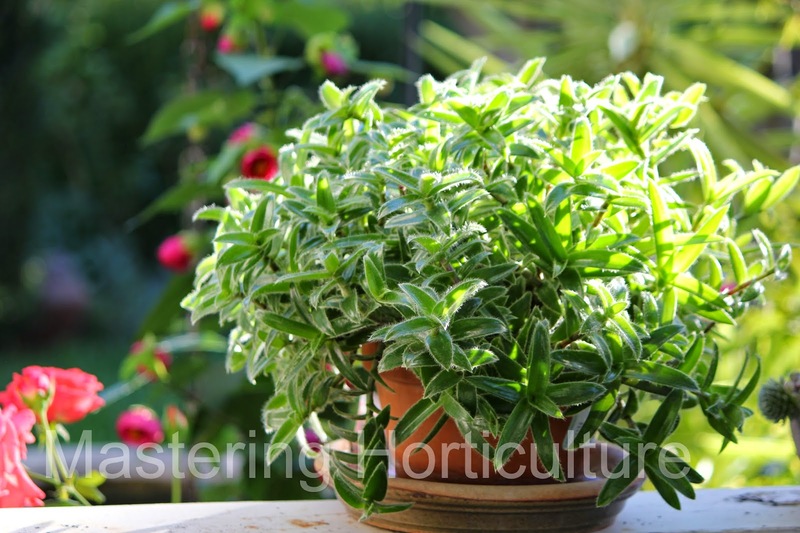 Tradescantia somaliensis is an evergreen tender perennial with a notable tolerance dry conditions. 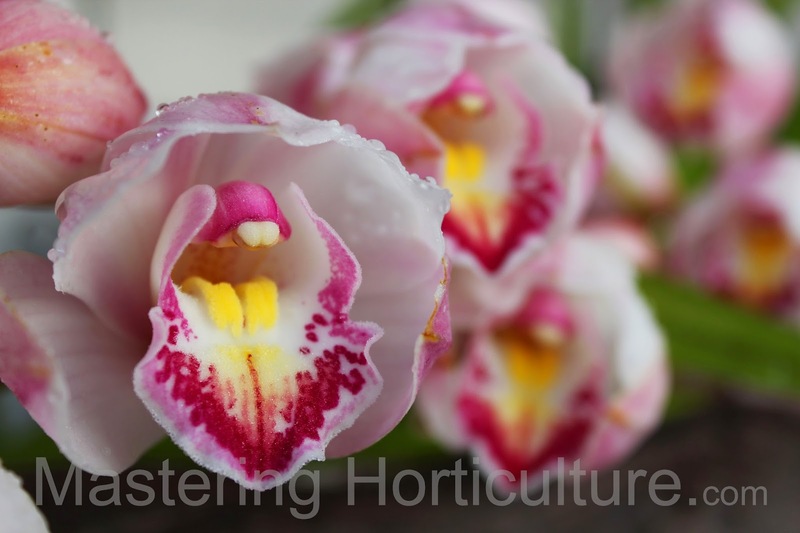 It is known to have originated from Somalia, as indicated by its species name 'somaliensis' although it would not be a surprise to see find out that the plant is also native to other countries in the African continent with similar climatic conditions. It is a curious plant with pointed (lance-shaped) leaves that are edged with striking trichomes which give the appearance of hairy kitten's ears. It's trailing growth habit and makes it an outstanding container plant (Fig. 2). When grown outdoors, the plant needs protection from the direct afternoon sun particularly in the hot areas like ours (Zone 9). 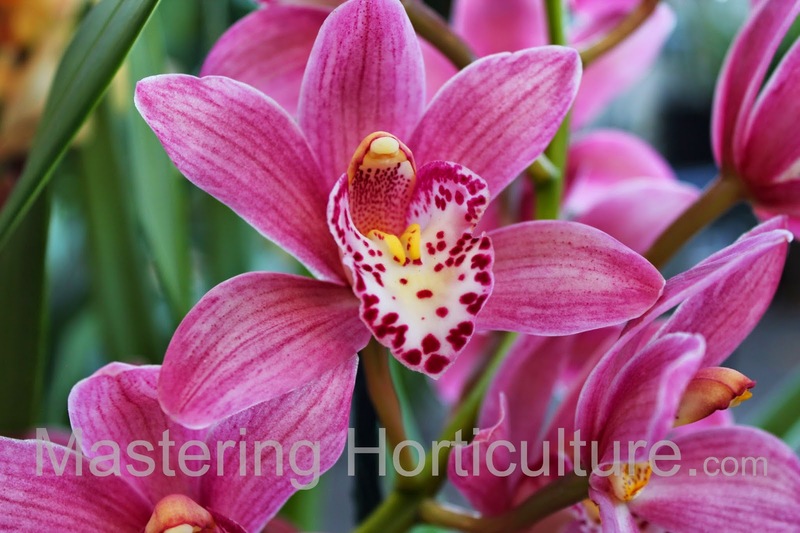 For indoor cultivation, choose a bright location to ensure that the plant will remain compact. a very interesting interesting plant. Fig. 2 Tradescantia somaliensis: Fast-growing yet compact. 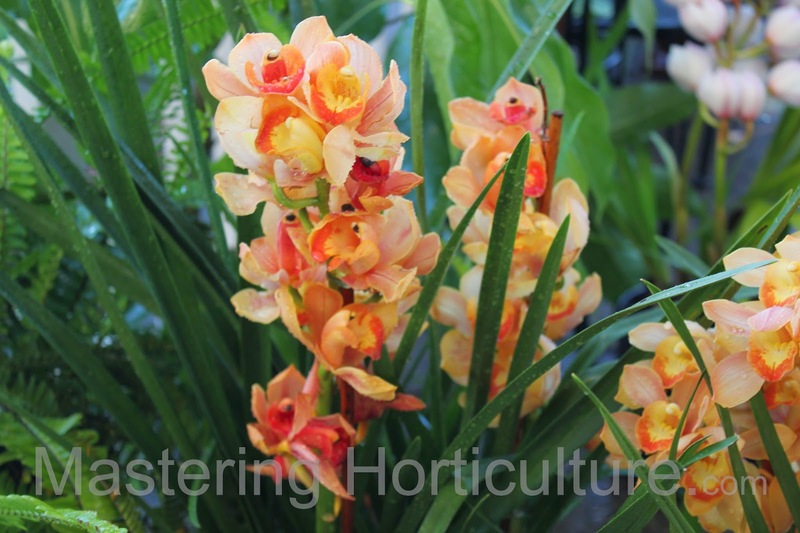 Propagation of this plant can be done easily through cuttings and layering. 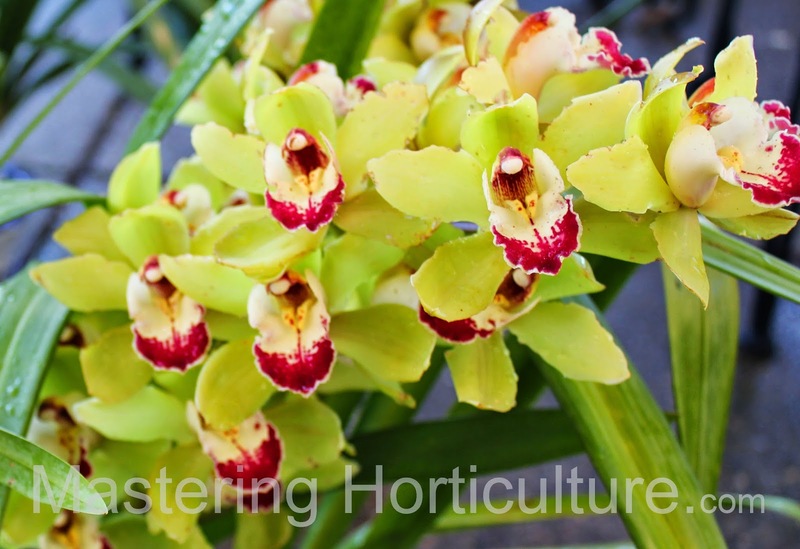 In my case, I usually take cuttings after blooming period. That way I get to enjoy the flowers first. 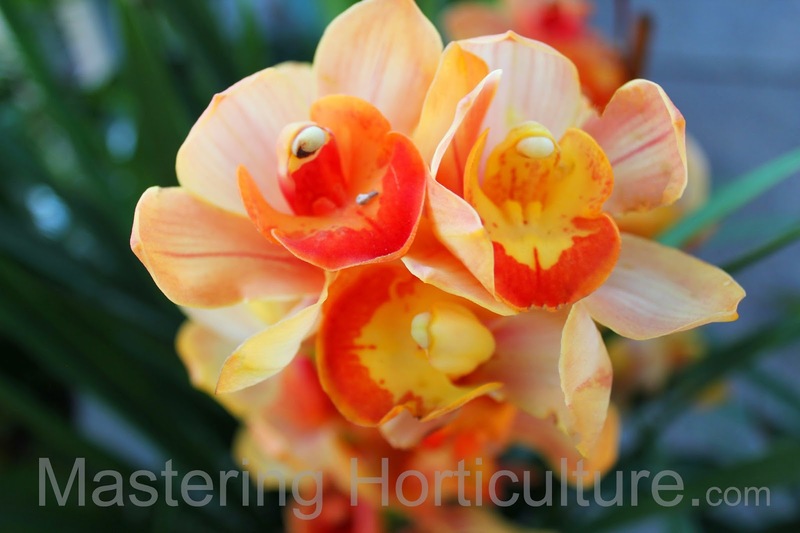 Once a year, try a new plant in your garden and learn about it. Fig. 1 Guttation in Succulent Plant: Leaf margins of Aeonium 'Pinwheel' studded with xylem sap. 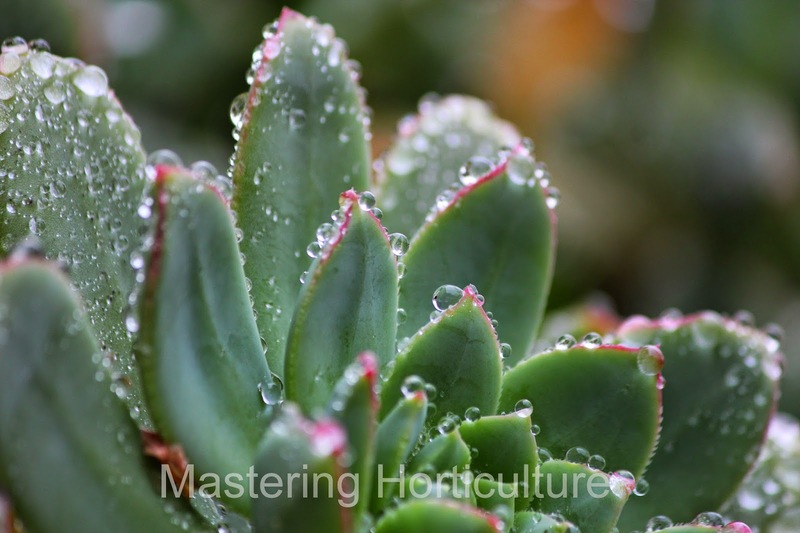 Succulents are known for their ability to hold and store large quantities of water for future consumption. 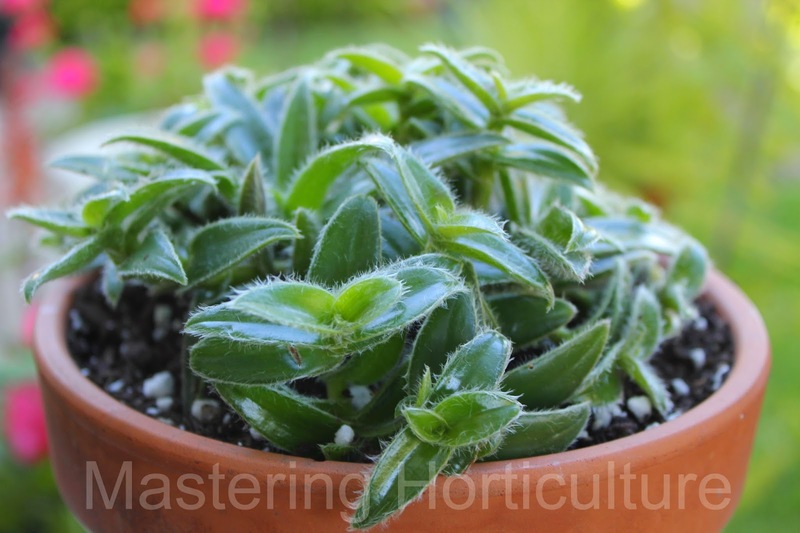 These plants, which are characterized by their thick succulent leaves, can store large quantities of water resulting in their ability to withstand prolonged dry conditions. These plants are not commonly known to exhibit guttation - the excretion of water from the plant through hydathodes due to certain atmospheric and soil conditions. The pictures here (Fig. 1, 2, & 3), however, show that these water-thrifty succulents can have too much water. 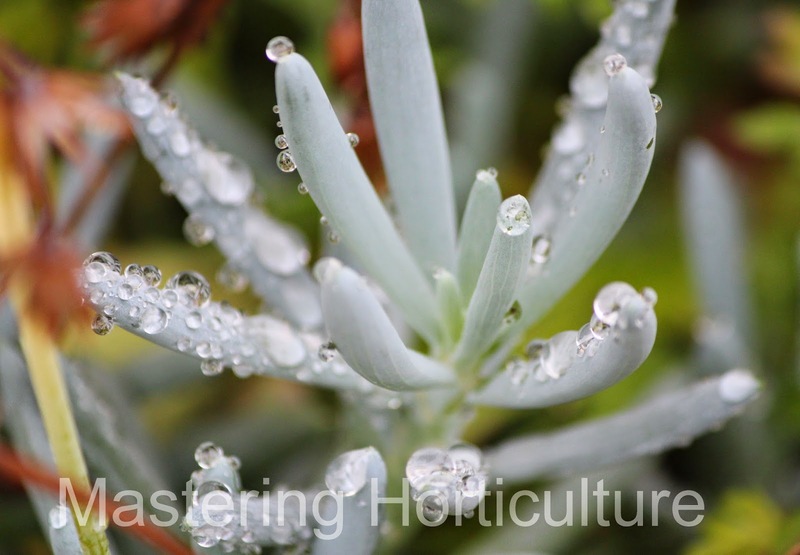 Given the right conditions, succulents undergo guttation. Fig. 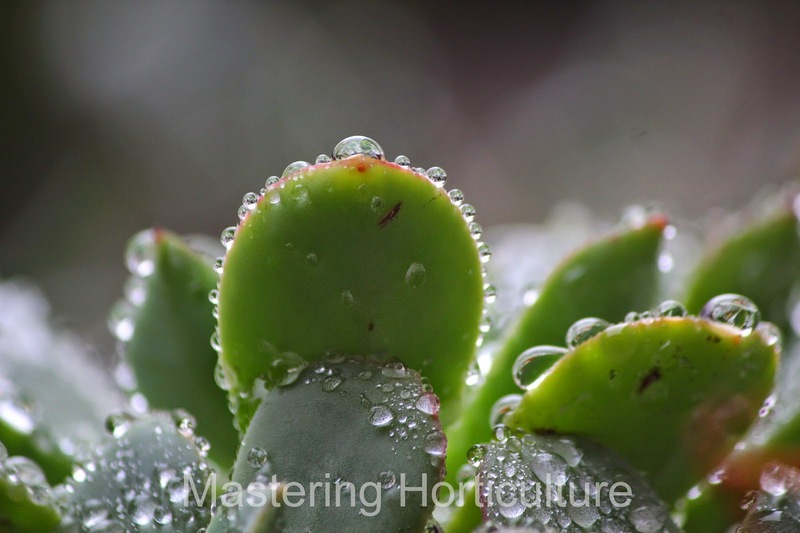 2 Succulent leaves crowned with beads of guttation fluid. Fig. 3 Senecio bearing guttation sap.